Donald McGahn has been appointed assistant to the president and White House counsel, Donald Trump’s transition team announced Friday. 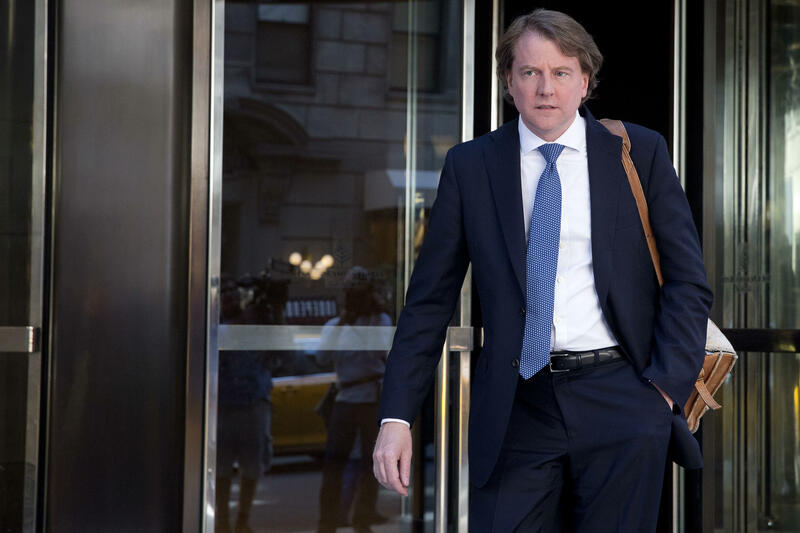 McGahn was general counsel for Mr. Trump’s campaign, and he is working on the transition. He is currently a partner at Jones Day in Washington, D.C., specializing in political law. He’s also a former FEC chairman and has served as general counsel for the National Republican Congressional Committee (NRCC). There are just over 4,000 political appointments to be made by the incoming Trump administration -- about 1,200 of them will require Senate confirmation -- the cabinet secretaries and their deputies, as well as those appointees who will head independent agencies, like the CIA and EPA, for instance. These nominees will go through a vetting process and Senate hearing. A smaller number -- 353 -- do not require Senate confirmation -- those are largely the White House staff positions, according to the Center for Presidential Transition. Reince Priebus, who has been named chief of staff, and chief White House strategist Steve Bannon fall into this designation. The rest either work just below the top appointees or serve in a confidential or policy roles ranging from scheduler to confidential assistant to policy expert.